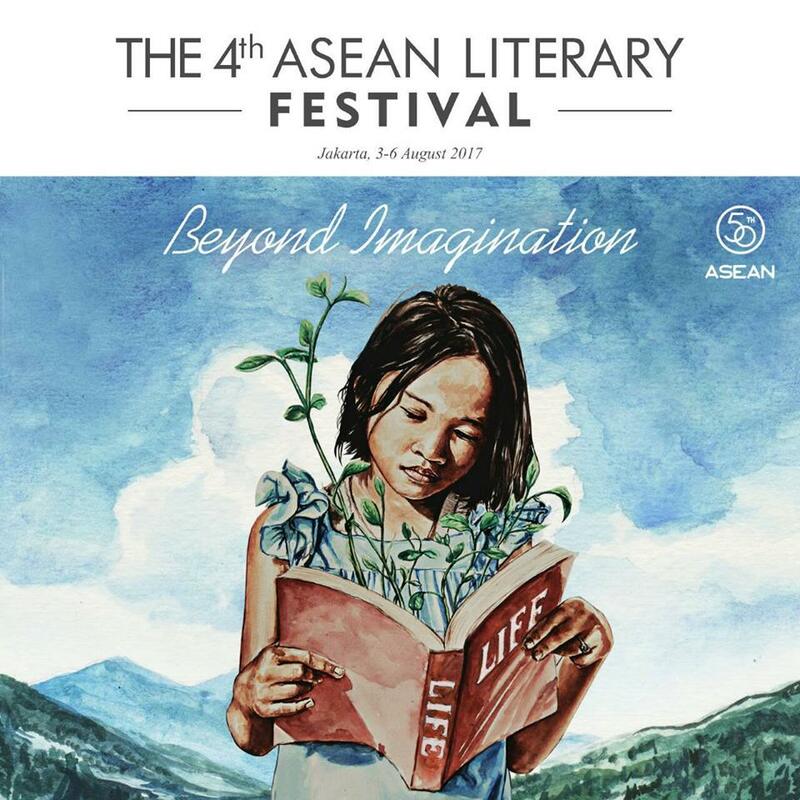 The 4th ASEAN Literary Festival goes beyond literature to address social issues in Southeast Asia. To coincide with its 50th anniversary, the Association of Southeast Asian Nations (ASEAN) will be organizing the ASEAN Literary Festival for the fourth year in a row in August of this year. More than a festival about literature, ASEAN Literary Festival also organizes workshops, discussions and competitions to encourage conversations around social and cultural issues in ASEAN countries today. Issues like freedom of expression and radicalism, for example, are especially relevant to citizens of Jakarta, where the event will take place this year. For a complete list of schedules, speakers and venues, visit the event's website here.